Barbery Fig is a delicious healthy fruit that has many names including Indian fig opuntia, cactus pear, and spineless cactus. 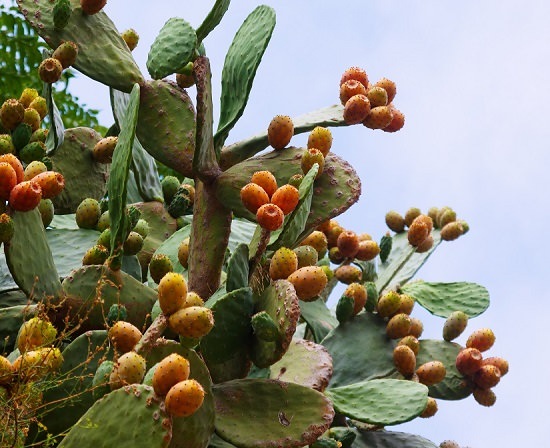 This fruit comes from prickly pear (Opuntia ficus-indica). 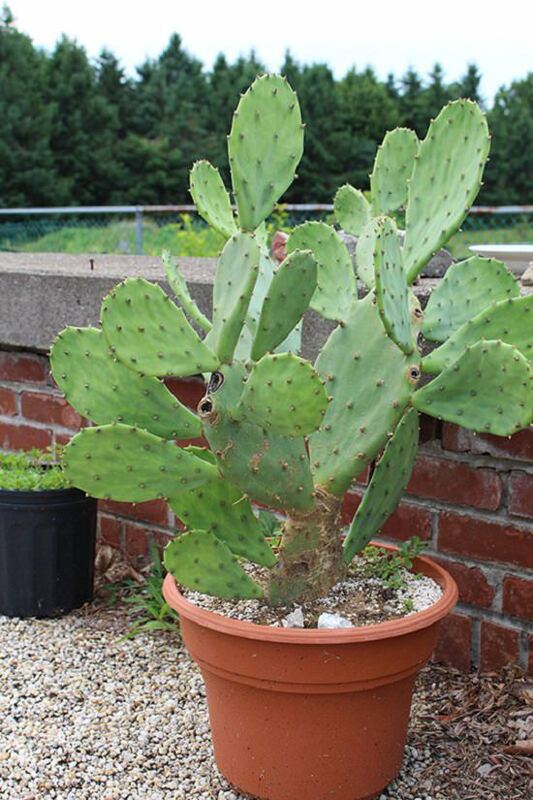 Growing this arid plant in containers is not difficult if you are careful. 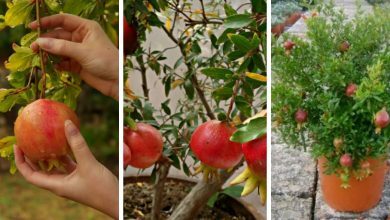 Therefore, in this article, we will give you the best guide on how to grow barbary fig in containers. 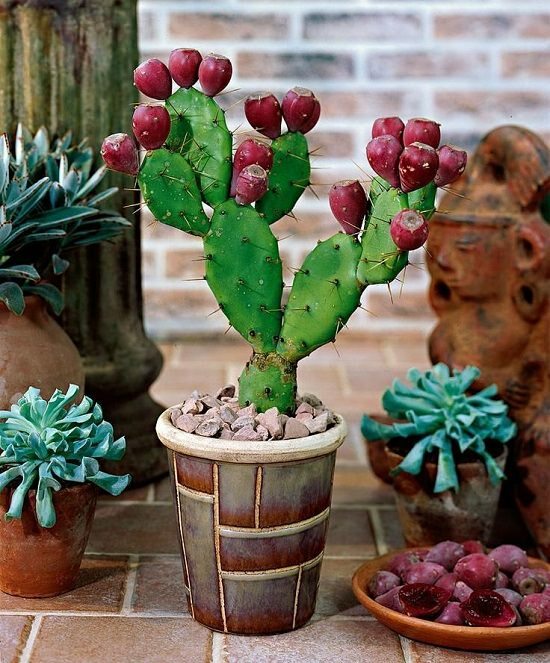 Growing Prickly pear in containers is strongly recommended. This arid plant is not very tough and it cannot tolerate moisture, cold, and rain. 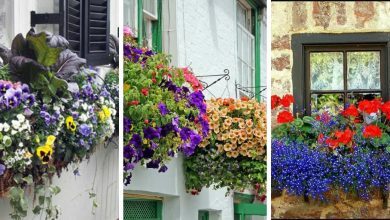 Therefore, growing it in pots is better because it will allow you to move it and protect it from bad climate conditions. You can grow this plant for its decorative appearance or juicy barberry fig fruits. Although it originates from the Mediterranean and subtropical regions, it can grow in a variety of climates. Besides the fruits, prickly pear develops such beautiful flowers that come in different colors including yellow, white, and orange. You can grow barbary fig from pad or seeds. However, growing this fruit from pads is easier than growing it from seeds. Once you get a healthy pad, don’t plant it directly. Leave it for a couple of days until the wound heals to help the plant survive the shock. If you live in an arid climate, the roots will grow in a month or less. To facilitate the rooting, protect the plant from afternoon sun and water it carefully. You should grow barbary fig in medium to large containers. The size is not very important. However, the drainage is extremely important. Make sure that the container has several drainage holes. Barbery fig requires a sunny location. This plant is native to subtropical regions, it needs to receive sunlight to grow. 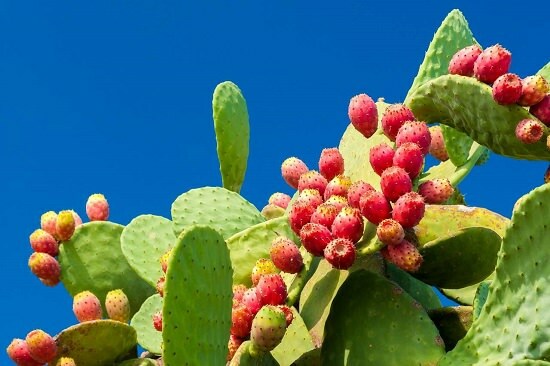 Warmth is essential for the prickly pear to develop fruits. Therefore, if you live in a moderate climate, you should expose it daily to sunlight. If you are living in a cold climate, make sure to remember that this tropical plant does not tolerate temperature degrees below 14 F (-10 C). Therefore, you should protect your plant by moving it inside. Before filling the pot with soil, make sure you are using a well-draining potting medium. The ideal soil would be well-drained, light, sandy and loamy. However, this plant can tolerate all qualities of soil. It can grow in heavy soil and preserve moisture. Average watering is required. You should only water when the top surface is dry. During summer and spring, watering your plant twice a week is enough. 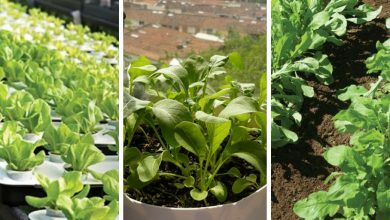 If it is too hot, you can water it three times a week. As for cold and winter, watering barbary fig twice a month is enough. Repotting your plant is required. The best time to repot it is spring. When you notice that your plant is no longer growing, that is a sign that the roots are bound and you plant needs repotting. Barbery fig requires fertilization. You can fertilize these fruits with a liquid fertilizer or a granular fertilizer. If you are using a granular fertilizer, apply the manufacturer’s instructions. As for liquid fertilizers, apply 10-10-10 fertilizer for young plants. When the plant grows, start using 5-10-10 fertilizer to promote flowering and fruiting. Fertilize only once a month. Pruning is done in spring and summer. Remover the pads that are that come into contact with each other. You should also remove poorly formed and damaged pads. Pruning is not really essential, and you should avoid it if you live in a cold climate. Exposing your plant to the cold is not good for it. You should keep your plant indoors in winter. Make sure to put your plant in a warm room. You can also wrap the pot with a plastic cover to keep the soil warm. 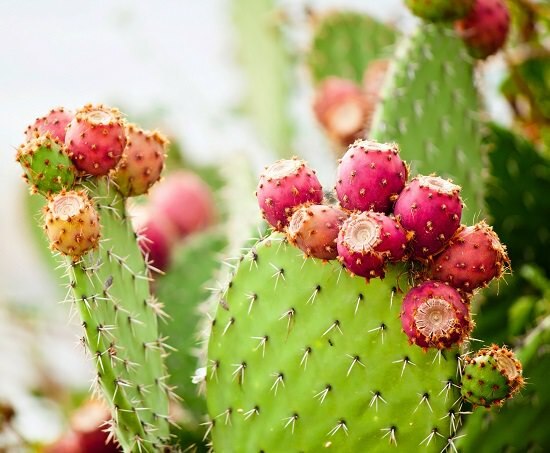 This technique plays a major role in boosting the productivity of prickly pear cactus. 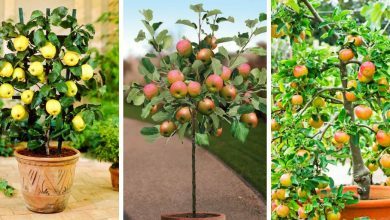 Removing extra fruits will encourage your plant to produce high-quality fruits. You should thin your plant two weeks before it starts producing flowers. We recommend that you don’t leave more than 10 fruits on each stalk. There are many pests that may attack your plant including fruit flies, spider mites, mealybugs, and cochineal. As for diseases, keep an eye on root rot and stem rot. These are usually caused by overwatering. Make sure to water your plant carefully. When barbary fig does not have any more prickly spikes, it means that it is fully ripened and you can pick it up. Another indication is the change in color. When the color of the fruit changes from green to yellow or solid red. 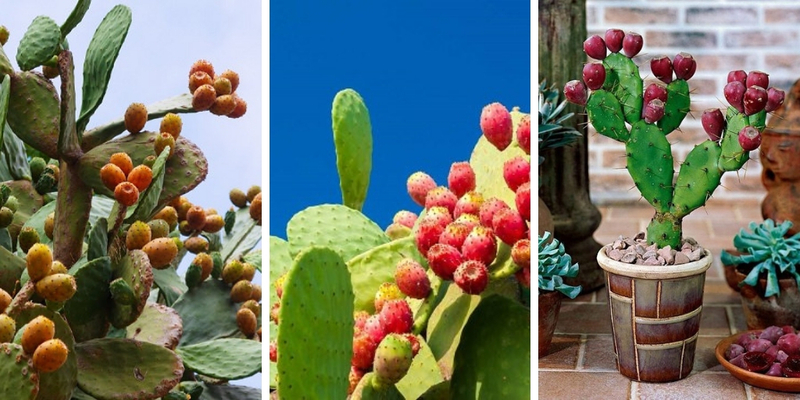 These are the best tips on how to grow barbary fig in containers. Apply these tips and you will enjoy this healthy, juicy and delicious fruit. If you have any question, you can ask them and our team will get back to you as soon as possible.